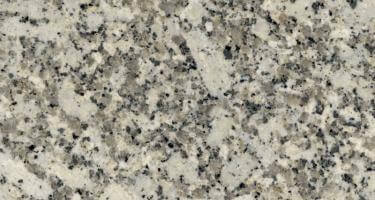 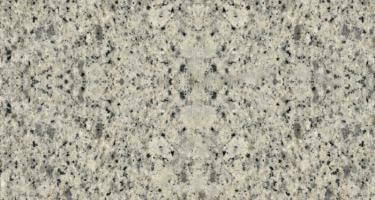 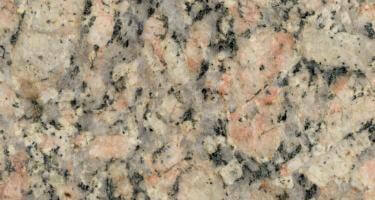 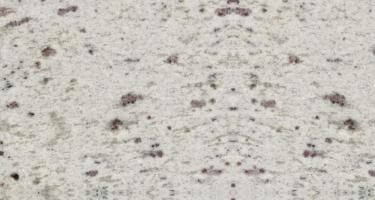 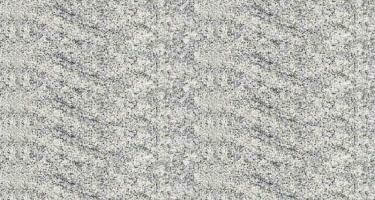 White granite is a frosty blend of pale silver and bright white, peddled with warm neutrals and onyx hues. 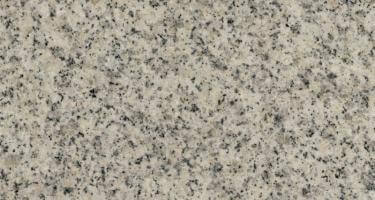 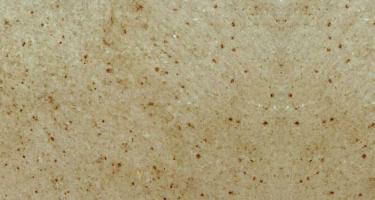 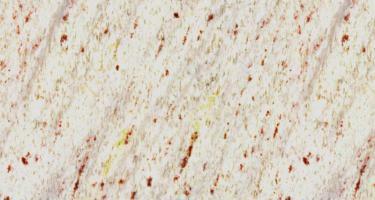 Beautiful, strong, and versatile white granite gives any surface a fine and an elegant look. 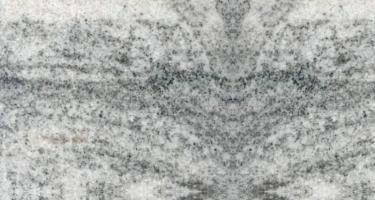 The real beauty of white granite lies in its flecks, veins, and variations that add character and warmth to any mundane ambiance. 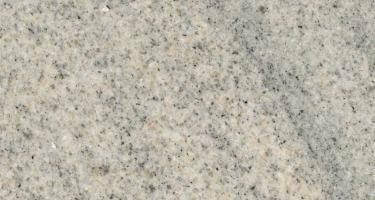 We offer an extensive range of white granite to brighten up space with grace.